an excellent site with clear explanations and plenty of online exercises to test your understanding (University of Bristol). an interactive course on English grammar aimed at university students. 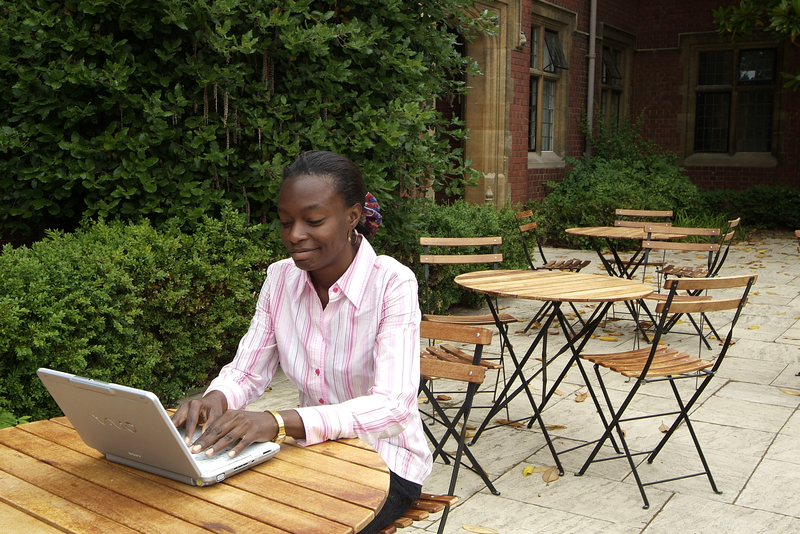 Free to access from any .ac.uk domain (University College London). Detailed explanation of how English grammar works with lots of exercises to put your knowledge into practice. You probably spend a lot of time writing - emails, texts, shopping lists, letters to friends, filling in forms etc. For each of these, you will use a different style of writing, choosing whichever is appropriate for the purpose and the people you are writing for. The style of writing you will be expected to use for academic work is likely to be different to other styles you use every day. It is part of your academic training to learn how to write in this more formal style - it demonstrates discipline and thoughtfulness, and is important to communicate your ideas clearly. This guide offers advice on developing key aspects of your academic writing. If English is not your native language, you may find it helpful to see the training and resources offered by the International Study and Language Institute. Courses and resources to support the learning of English as a second language.